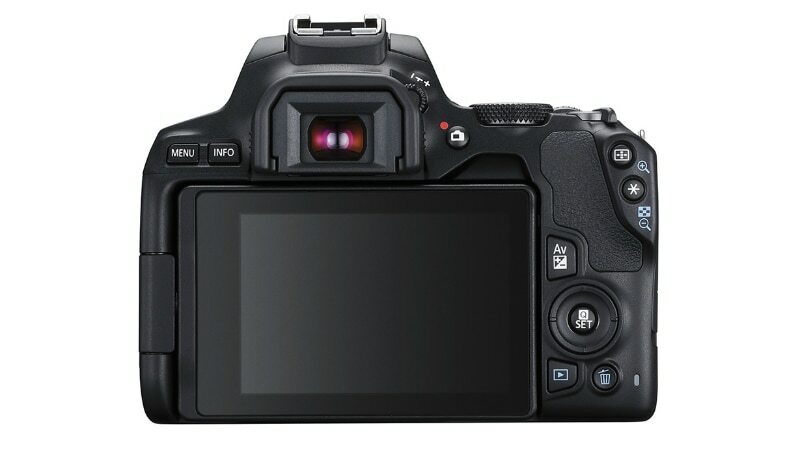 Similar to the EOS Rebel SL2 aka EOS 200D, the Canon EOS 250D sports an APS-C sensor with a 24.1-megapixel resolution. The camera includes a range of settings to adjust the images as per the environment. Also, the presence of Digic 8 image processor is believed to help improve autofocus performance and enable 4K video recording. The DSLR camera also has the option to capture 4K time-lapse videos.